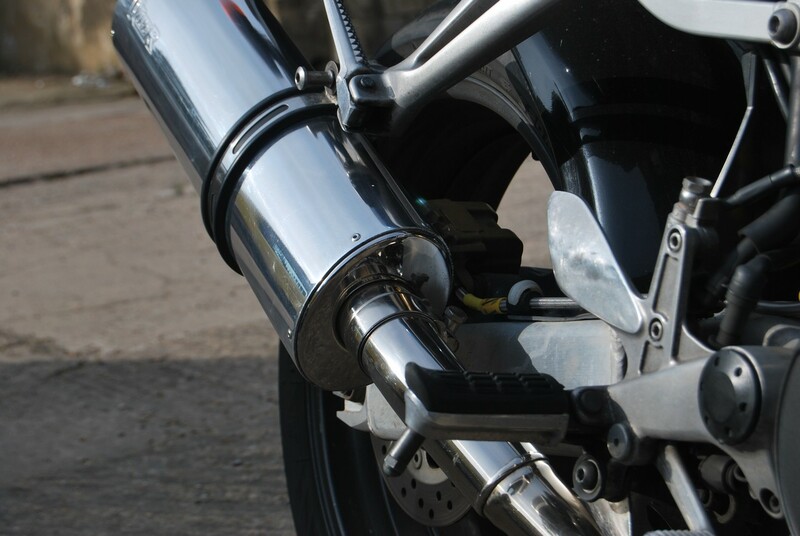 We restore classic, vintage and sports motorcycle exhaust systems with quality rechroming. Yes. 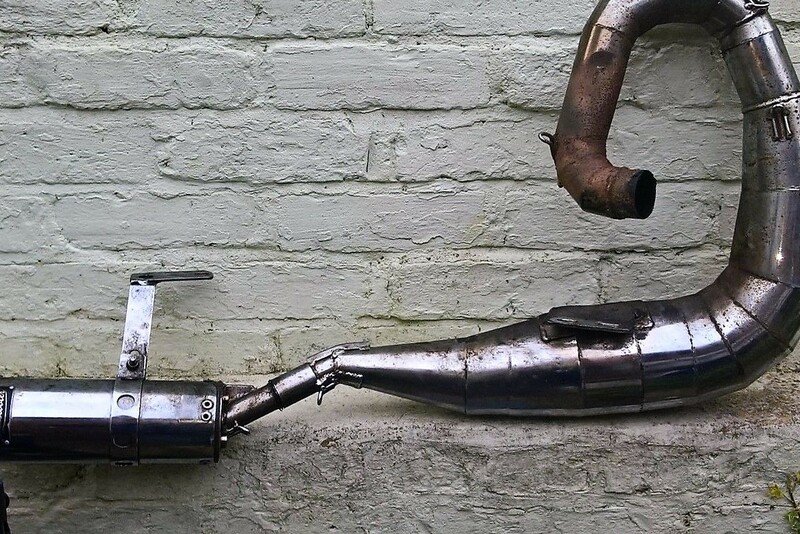 We can restore your orignal exhaust downpipes and silencers. 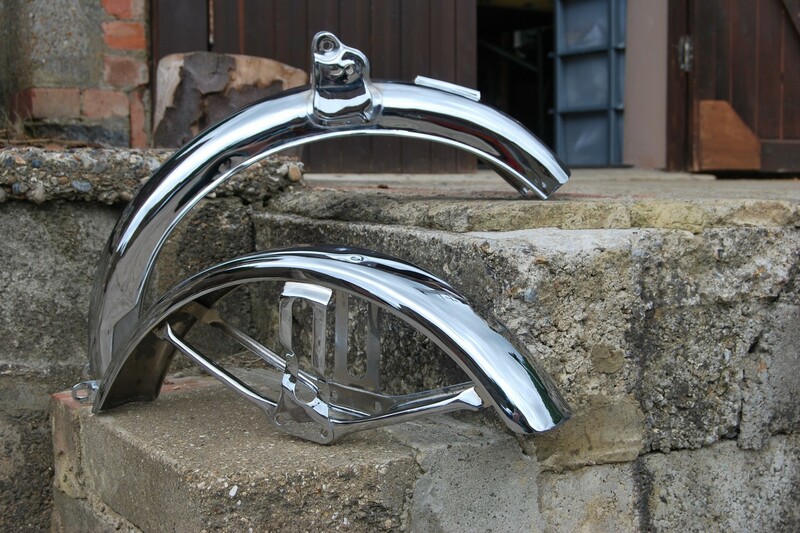 Many chrome platers refuse to rechrome exhausts and downpipes due to the carbon deposits held within the pipes and baffles. These deposits interfere with the chemicals used in the plating process. 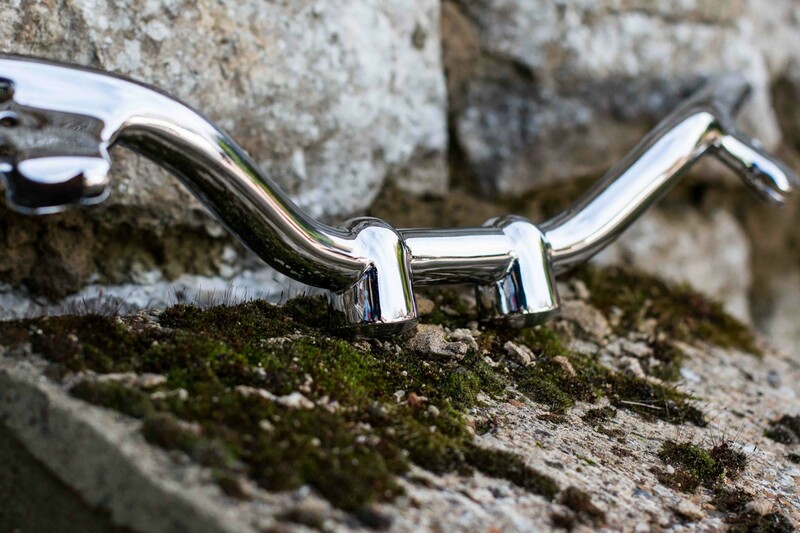 This leaves collectors and enthusiasts no choice but to scrap the orginal exhaust pipes settling for inferer later day replicas that offer a far less attractive cheaper chrome finish. 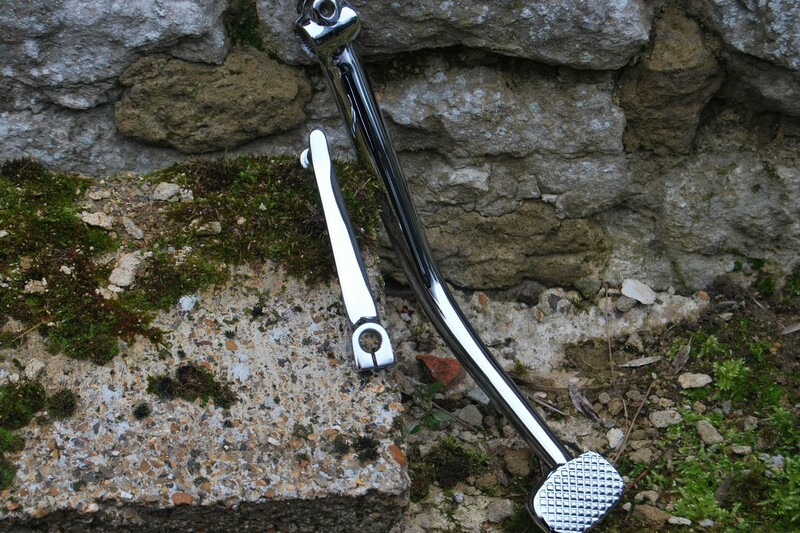 Ashford chroming solve this problem by offering an exhaust rechroming service. With the high volume of work we undertake we have been able to run a dedicated plant for our exhaust work. The only factor is that the baffles must be removed from the silencer. 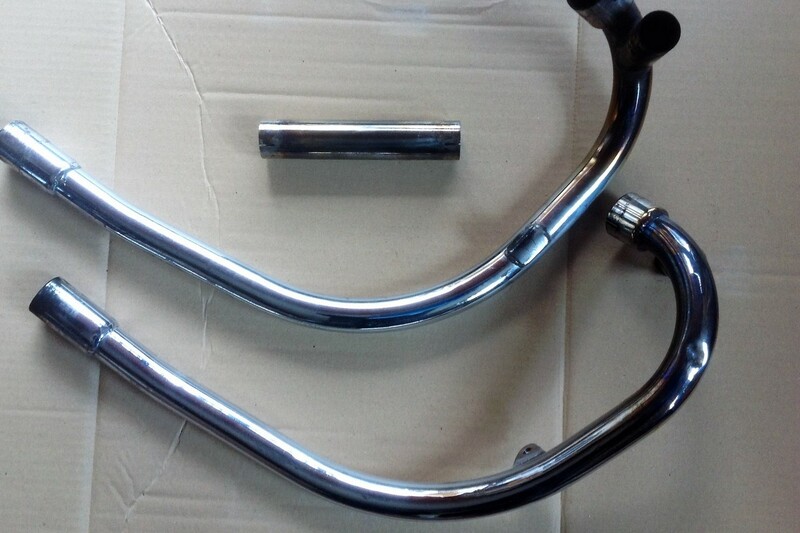 Our rechroming service allows you to keep your bike orignal and benefit from our superior triple plate chrome restoration, that provides a better longer lasting finish for your restoration project. 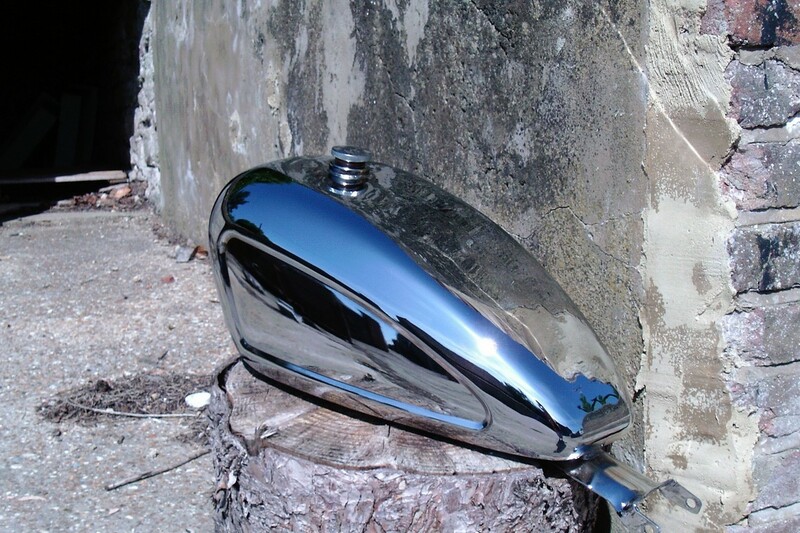 We rechrome all exhaust parts and fittings as long as you have removed the baffles. 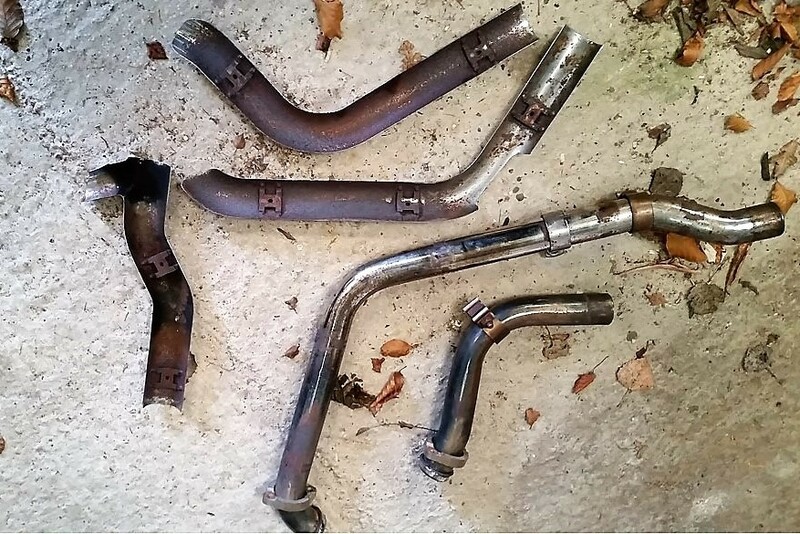 If you have an exhaust system that needs restoring with chrome. 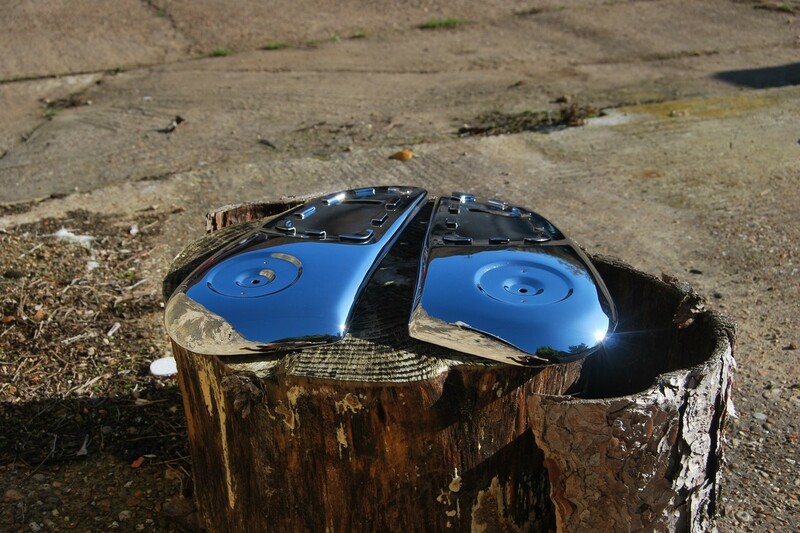 Talk to Ashford Chroming. 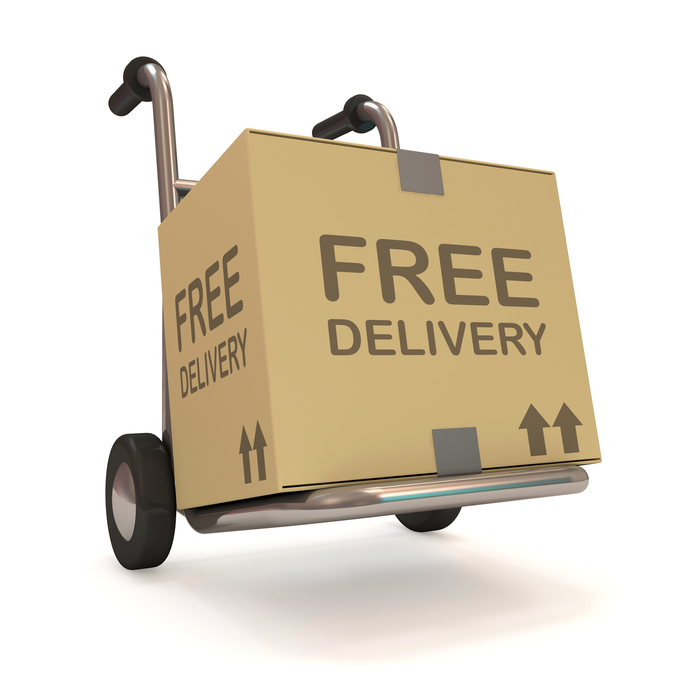 If you need us, or would prefer to talk to someone about your chroming project, we are here to help. "Hi Ashford Chroming. Thanks for the exhausts which I received on Monday, the quality of which looks very good. It's now back on the bike and looks just great, my thanks to all." Tim Oneil , Motorcyclist. UK.